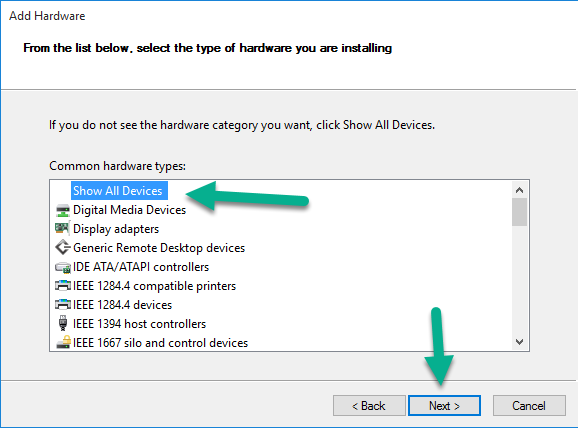 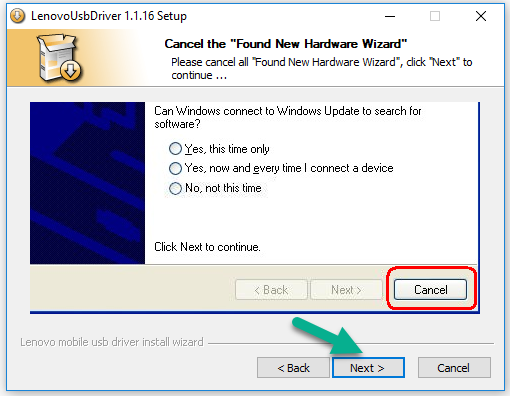 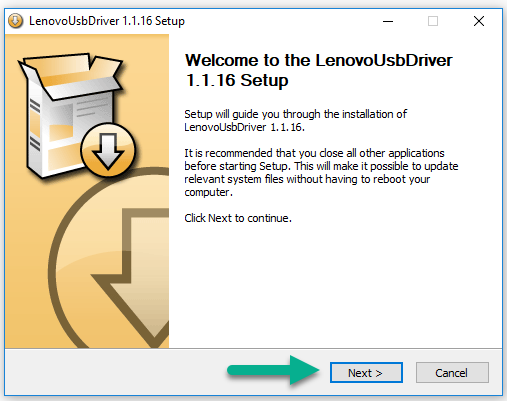 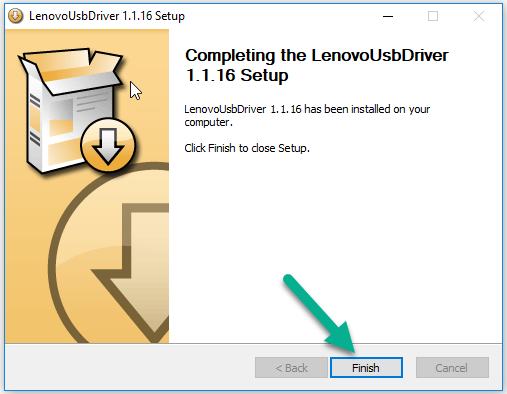 Are you searching for the Lenovo A680 USB Drivers and tutorials to install the USB drivers on Windows computer? 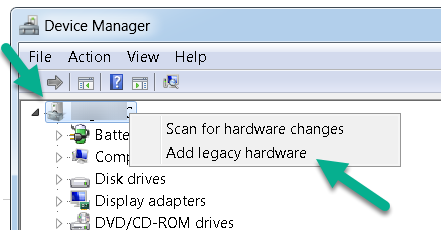 Then you will find all what you’re looking for here. 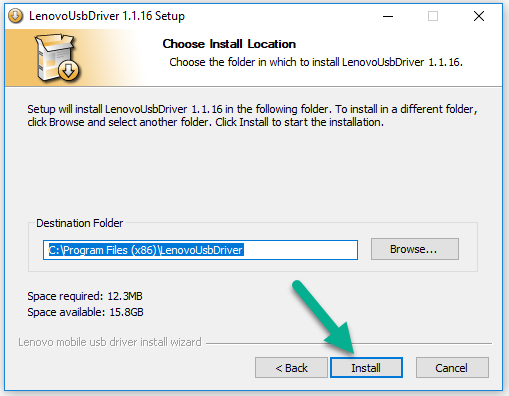 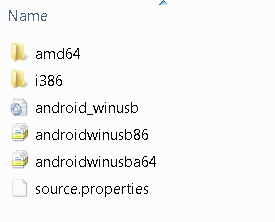 With the Lenovo A680 USB Drivers you can transfer files to your computer from device, and other purposes that take the connections between the computer and your Lenovo device. 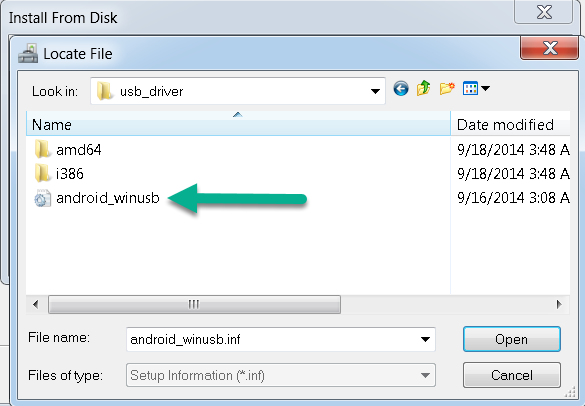 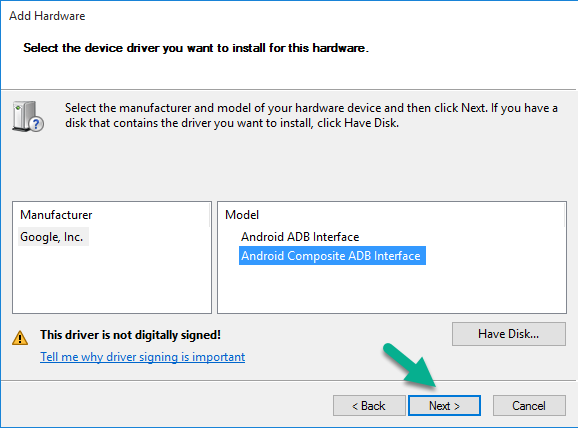 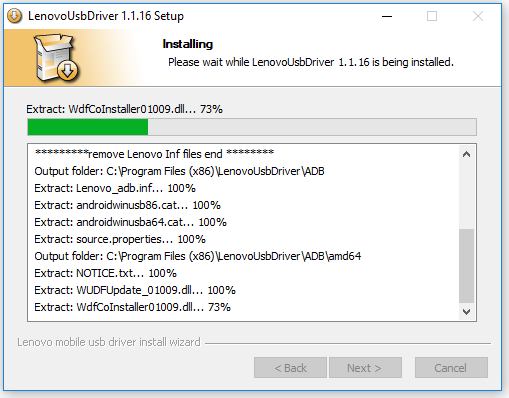 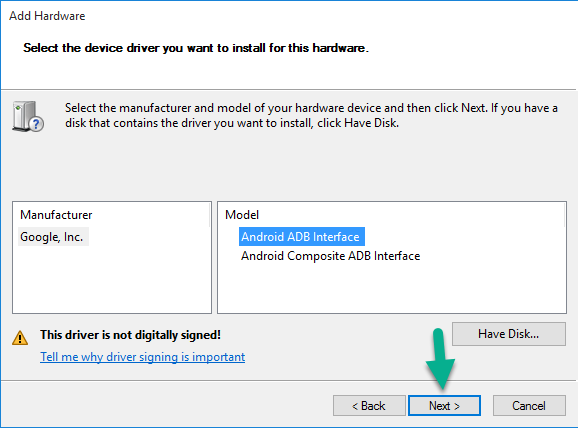 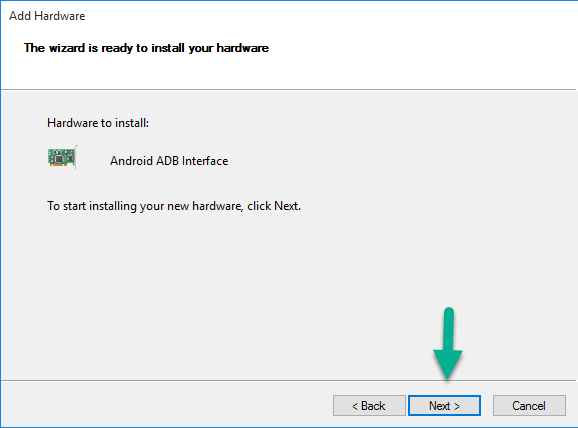 On this post you will find the two kind of USB drivers for your Lenovo A680 which are ADB drivers for transferring files and SPD drivers for installing the stock ROM firmware. 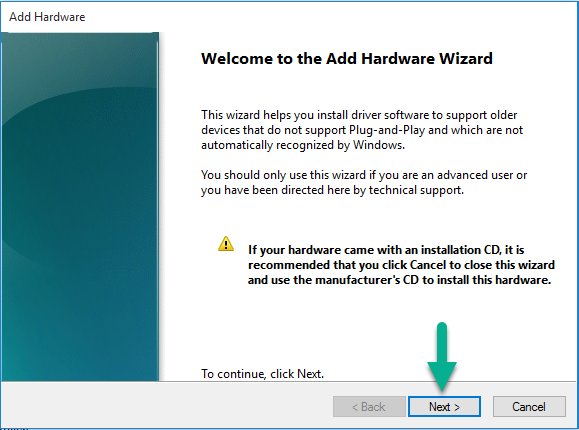 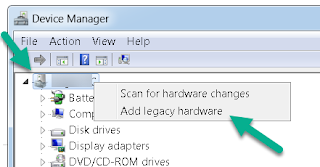 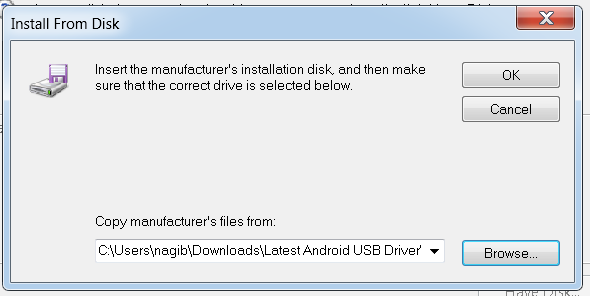 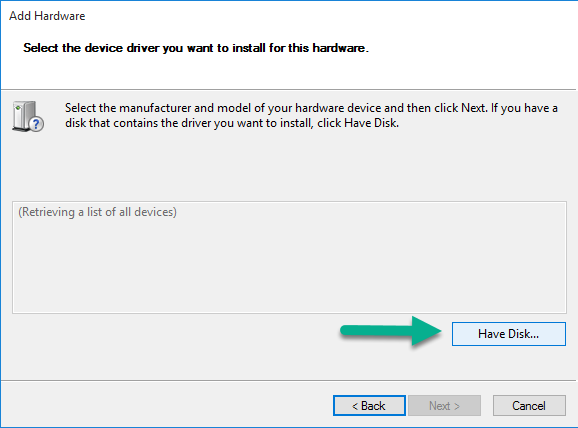 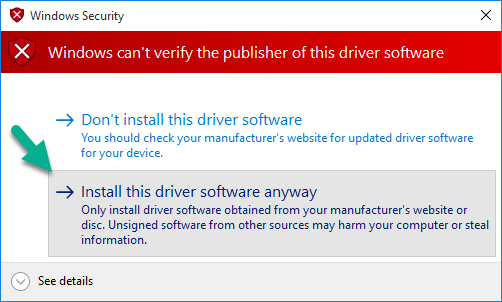 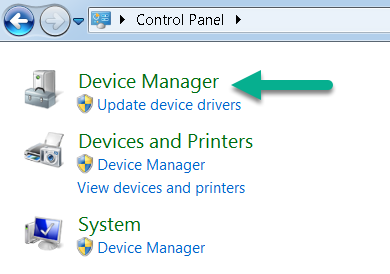 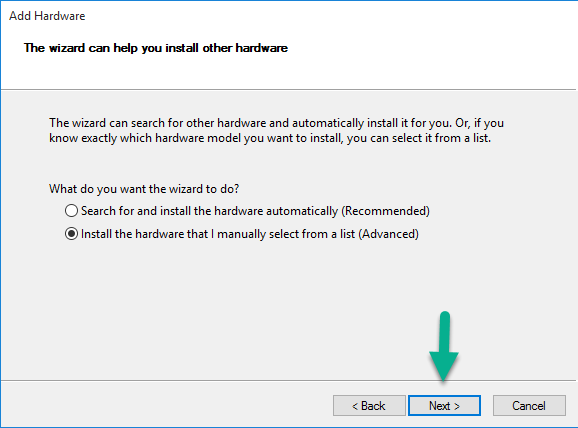 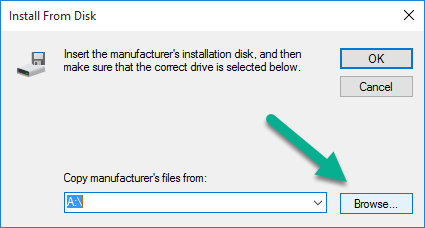 And you will also be guided to install the said drivers. 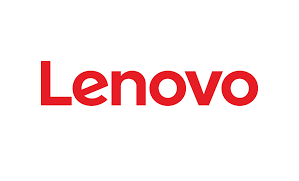 Let’s read the detail information about Lenovo A680 USB Drivers and then the tutorials to install the drivers on Windows operating system powered computer.